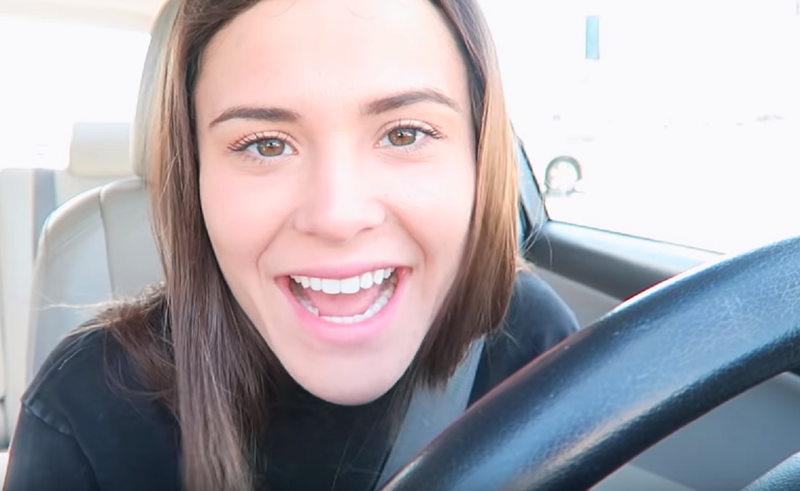 Alyx Weiss — aka Ayydubs — absolutely thrives on the cringe. In her popular series Hidden Camera Uber Pranks, she (a legit Uber driver) brings unsuspecting riders into her car, which is kitted out, of course, with hidden cameras. Once they’re inside, the fun begins: Weiss drives them around, interacting with them in character all the while. Her roster of entertaining, eyebrow-raising characters includes someone who has absolutely zero personal boundaries to someone who’s prepping for an audition — and therefore expects her rider to Venmo her $50 in real life, because hey, it’s in the script! Weiss also has a series called Revealing Your Secrets, where she shares the weirdest of the weird confessions followers send her. And she’s got plenty of secrets to pick from, seeing as she’s now a recently-crowned YouTube Millionaire who’s already close to hitting the 1.5 million subscriber mark. Check out our chat with Weiss below to see what YouTubers have inspired her — including a frequent channel collaborator — and what she’s planning for her next big project. Alyx Weiss: It’s a huge milestone, and I feel extremely thankful for my audience. At times, I find it challenging to constantly create new content, but you guys inspire me to keep the ball rolling. Tubefilter: Tell us about your background! Where did you grow up? What’s one super weird fact about you? AW: I was born and raised in Rhode Island. It’s the smallest state in the U.S., so if you haven’t heard of it — it’s near Boston! A super weird fact about me is that my family owns an anteater! Tubefilter: What made you decide to join YouTube? Are there any content creators who inspired your channel, or who inspired/continue to inspire the content you make? AW: I joined YouTube 10 years ago. I was a lonely 13-year-old looking for a creative outlet. A few YouTubers who have inspired my content include Shane Dawson, Grace Helbig, Drew Monson, Cody Ko, SSSniperWolf, and RachelDoesStuff. Tubefilter: What do you think makes your voices stand out despite all the noise on YouTube? AW: I think my channel really binds comedy and humanity. Between Revealing Your Secrets and my Hidden Camera Uber Pranks, there’s always a little bit more to chew on than just the joke. Tubefilter: When did you start to notice your subscriber count really taking off? Is there a particular series or video that pulled in lots of views? AW: I’ve noticed considerable increases in viewership following the launches of each individual series on my channel. 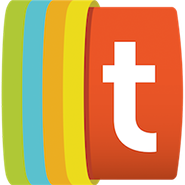 Tubefilter: One of those series is, as you mentioned, Hidden Camera Uber Pranks. Where’d the idea for the series come from? How do you come up with new pranks for the series? AW: I’ve always been a huge fan of content that makes its audience cringe. I had filmed a lot of videos with strangers for my channel in the past, but I wanted to create a series where I could interact with them in character. I knew driving Uber would be the perfect setup, as it would allow me to invite a stranger into a controlled environment for a limited period of time. Tubefilter: What’s your favorite type of video to film? AW: My favorite type of video to film is constantly changing — which is why I love the freedom of working as a content creator on YouTube. Tubefilter: Tell us a little about the production side of things, if you don’t mind! How long does it take you to film your average video? Do you have a planned posting schedule? AW: I try to plan my videos a month in advance. Some ideas take more planning than others. On average, filming is a three-hour process. The bulk of my work is editing, which I usually complete over a two-to-three-day period. AW: YouTube is my full-time job. However, I am constantly working toward creating, developing, and producing elevated content for other platforms. Aside from my work online, I enjoy television, animals, art, travelling, acting and improvisation. AW: My favorite part of making content specifically for YouTube is the extent to which I am able to interact with my audience. You can add yourself to the ranks of Weiss’ more-than-a-million YouTube subscribers at her channel YouTube.com/ayydubs.